Random articles published in random places …………. One night in Singapore’s Crowne Plaza Changi Airport Hotel is NOT enough – but long enough for me to write a review on it. Please take a look. Categories: Accommodation Reviews, Articles Published beyond my Blog, Travel Stories, Why have me write for you? | Tags: #Luxehotel, #openmyworld, Crowne Plaza Changi Airport, Five star resort near Changi Airport, Luxe Hotel, Singapore Stopover, the hotel closest to Singapore Airport, Transit Hotel in Singapore, where to stay in Singapore | Permalink. Swee Lee O’Gorman of DrinkingShampain Blog tracked me down to have a chat about a brief “interlude” I had (many moons ago) with someone very special in the Rock music scene. Love the blogging community – how they reach out. Categories: Articles Published beyond my Blog, People Profiles | Tags: #Drinkingshampain, A celebrity moment, Australian Rock Legend, Blogger, INXS Front man Michael Hutchence, Michael Hutchence, music, My memory of Michael Hutchence, Swee Lee O'Gorman, Tragic Loss of Michael Hucthence | Permalink. Death is inevitable, but in between birth and death our life takes us on a journey and we travel down a path that twists and turns. For some, circumstances beyond our control, creates a dramatic shift which alters our life path from its original course. The 2004 Boxing Day Asian Tsunami was one of those moments that dramatically altered the life trajectory of so many. This Boxing Day marks the 10th Anniversary of the 2004 Asian Tsunami. For anyone who experienced the tragedy of the Tsunami first hand, there has been a journey of healing and a change in their life’s journey. Read my story about three people impacted by this Tsunami – published in Queensland’s Qweekend December 13th-14th edition 2014. 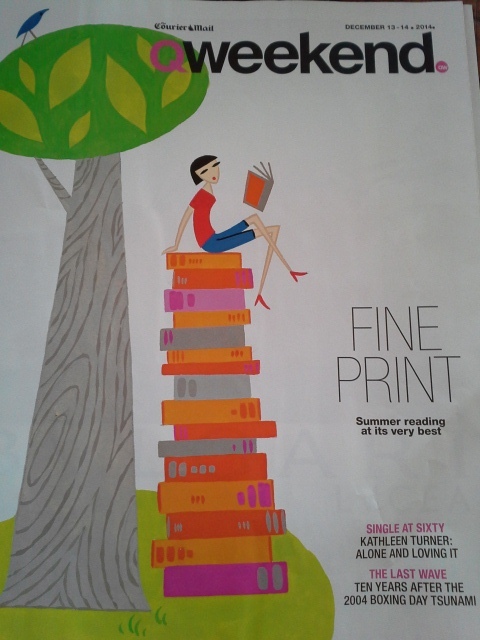 Qweekend Fatal shore article p2. My personal thanks go to the Hallett family (in particular Helen – whose story motivated me to start researching this); Rod Emerson who courageously shared his story about losing his older sister, Kim. To Kirsty Wright who spoke so openly and honestly about a job which outside of their world, no-one really appreciates how harrowing it must be. Thanks also to Sarah Yip whose personal story did not make it into this particular article (due to word length limitations) but is one I will share on my blog (soon) as it is a special and inspiring story. Special thanks to Alison Walsh – Deputy Editor at Qweekend who took a punt on this Freelance writer and supported me throughout the process. Categories: Articles Published beyond my Blog, Feature Style Stories, People Profiles, Why have me write for you? | Tags: article in Qweekend, Boxing Day Tsunami, Boxing Day Tsunami Survivors, Freelance Writer, Freelance Writer Brisbane, Helen Hallett, Kim Walsh, Kirsty Wright, Life course, qweekend, Rod Emmerson | Permalink. by Jennifer Johnston in the Aesthetics Practitioners Journal Winter Issue Volume 21, 2014. The delightful Michelle Killeen – from aesthetica, Coorparoo is profiled in this edition. Please open the pdf’s for a read. 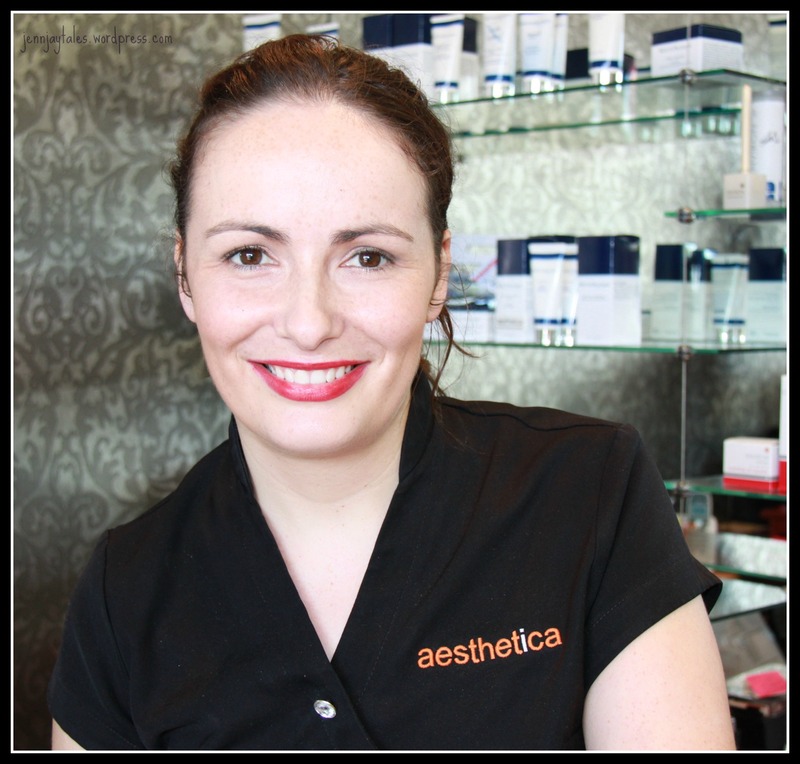 Michelle Killeen of aesthetica, Coorparoo. Categories: Articles Published beyond my Blog, Why have me write for you? | Tags: #aesthetica, #APAN, #APJ, #beauty, #trainingschools, aesthetica beauty and hair salon, Aesthetics Practitioners Journal, Beauty Therapy, Beauty Therapy Career, Beauty Therapy Training School, IPL, laser hair reduction, Michelle Killeen | Permalink.